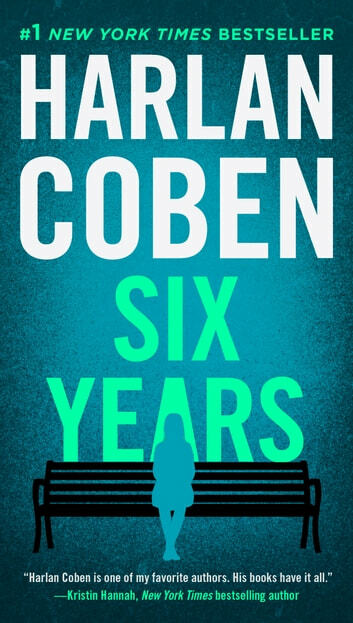 Harlan Coben explores the dangers of obsession in this #1 New York Times bestselling masterpiece of modern suspense. But six years haven’t come close to extinguishing his feelings, and when Jake comes across Todd’s obituary, he can’t keep himself away from the funeral. There he gets the glimpse of Todd’s wife he’s hoping for...but she is not Natalie. A relaxed, easy and enjoyable read. I would recommend it. This is a real page turner. Six years pass by before the mystery is solved. Harlan Coven keeps the suspence going right to the end. Just an ok read. Was not impressed. Good but not what I expected. I was so excited for this book to come out and was left feeling disappointed. I found it predictable and a tad boring. 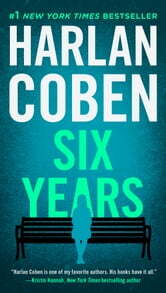 I love Harlan Coben but this was definately not his best in my opinion.